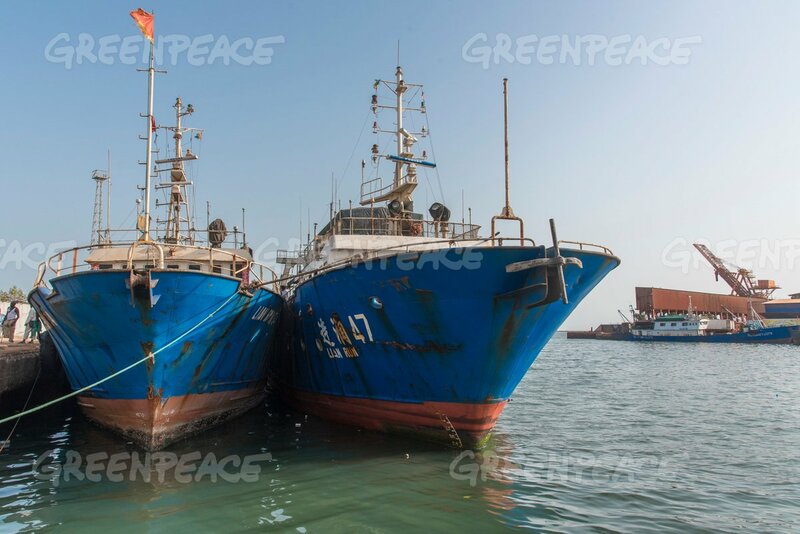 Source: Undercurrent News The Vietnam Association of Seafood Exporters and Processors (Vasep) is proposing forming a working group on illegal, unreported and unregulated (IUU) fishing, to try and avoid a “red card” from the European Union (EU), reports Vietnam Nam Net. Source: AP news JAKARTA, Indonesia (AP) — Indonesia says it has won a two-year court battle that confirms the legality of the government’s seizure of a Thai vessel linked to human trafficking and illegal fishing in Indonesian waters. 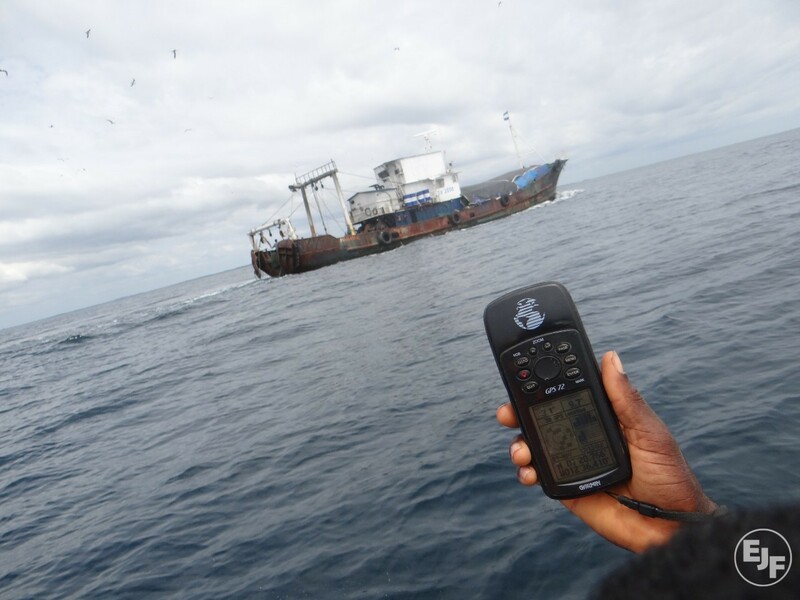 Source: Stop Illegal Fishing Illegal fishers will find it increasingly difficult to get their catch to market, as Kenya becomes the 51st country to become party to the Port State Measures Agreement (PSMA). This international treaty is designed to end illegal fishing by tightening controls exerted on fishing vessels as they access port services. Source: Focus Taiwan Kaohsiung, Oct. 20 (CNA) A European Union (EU) delegation visited Chienchen Fishing Port in Kaohsiung Friday on an inspection tour of the facilities and the management of the Fisheries Agency (FA).